Russian scientists are claiming that a gigantic deposit of industrial diamonds found in a huge Siberian meteorite crater during Soviet times could revolutionize industry, Huffington Post reports. The Siberian branch of Russian Academy of Sciences said that the Popigai crater in eastern Siberia contains “many trillions of carats” of “impact diamonds” — good for technological purposes, not for jewelry, and far exceeding the currently known global deposits of conventional diamonds. Nikolai Pokhilenko, the head of the Geological and Mineralogical Institute in Novosibirsk, told RIA Novosti news agency Monday that the diamonds include other molecular forms of carbon. He said they could be twice as hard as conventional diamonds and therefore have superlative industrial qualities. 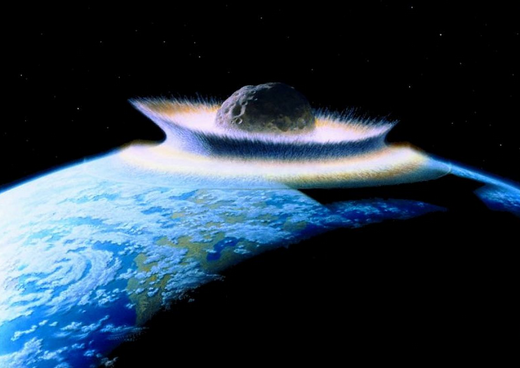 Pokhilenko said that the diamonds owe their unparalleled hardness to enormous pressure and high temperatures at the moment of explosion when a giant meteorite hit 35 million years ago, leaving a 100-kilometer (60-mile) crater.